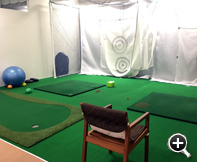 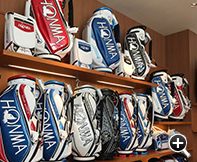 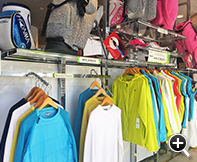 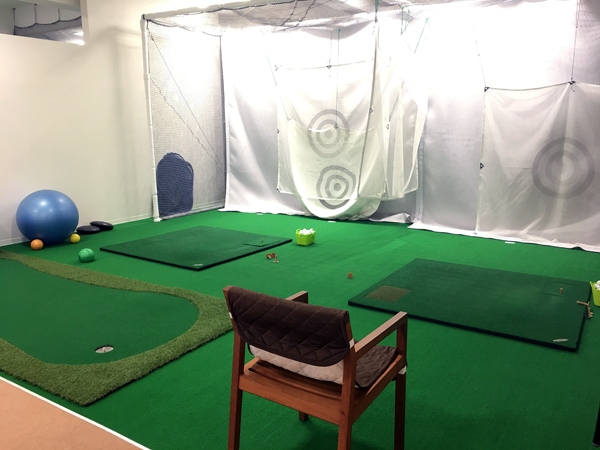 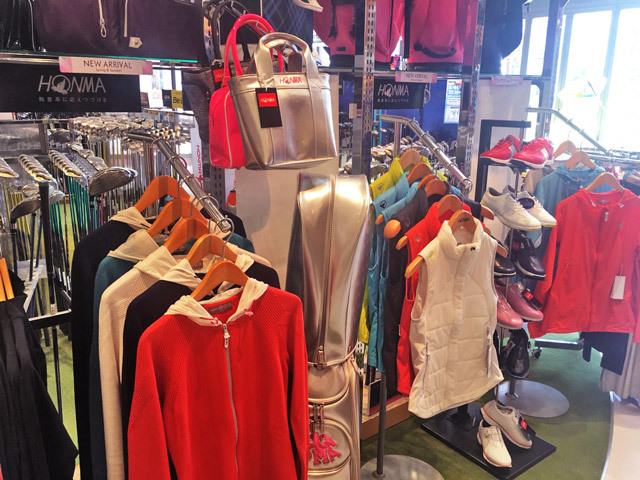 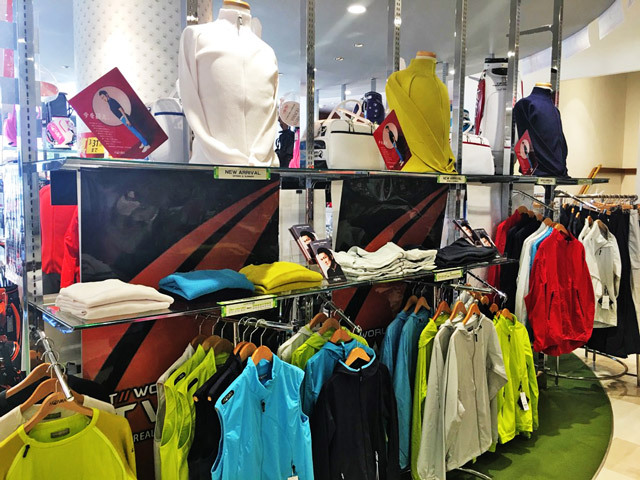 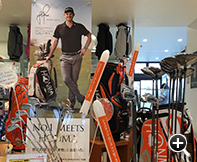 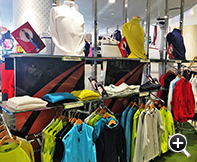 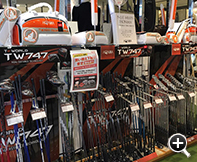 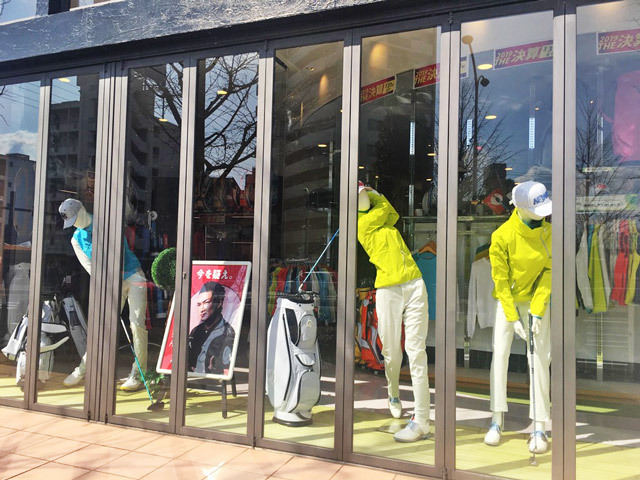 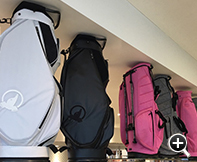 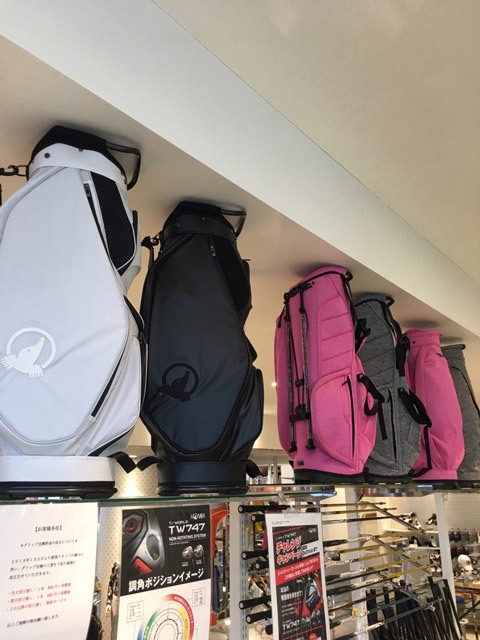 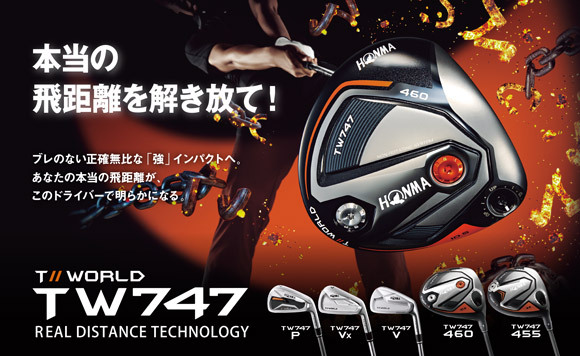 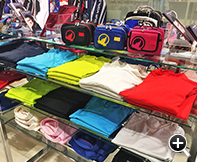 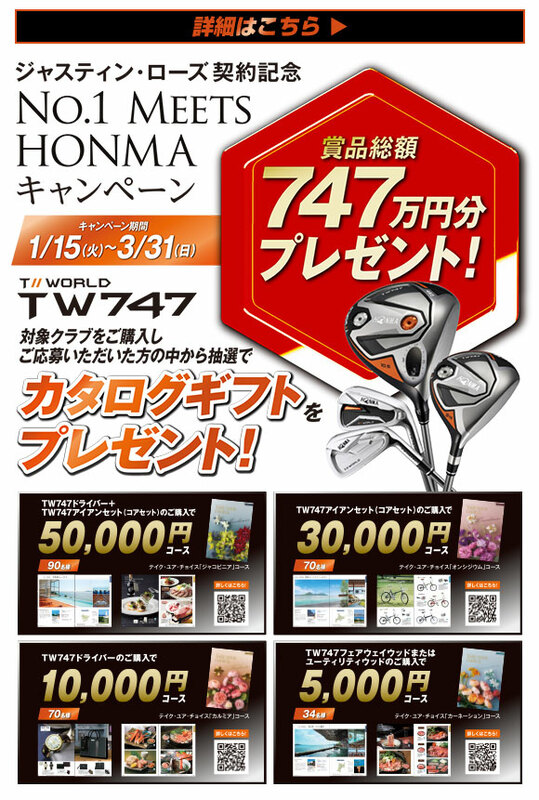 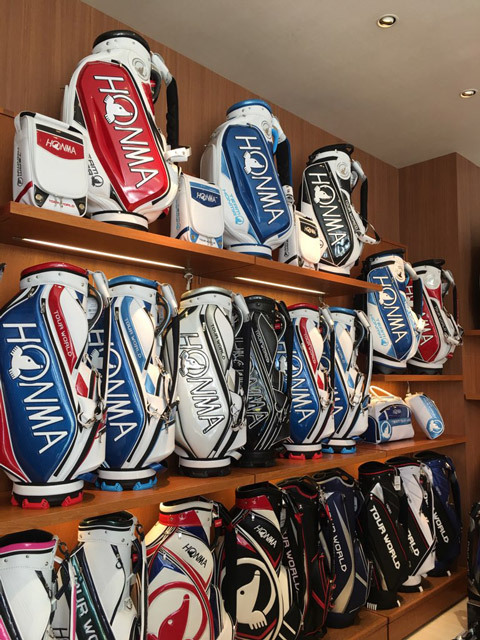 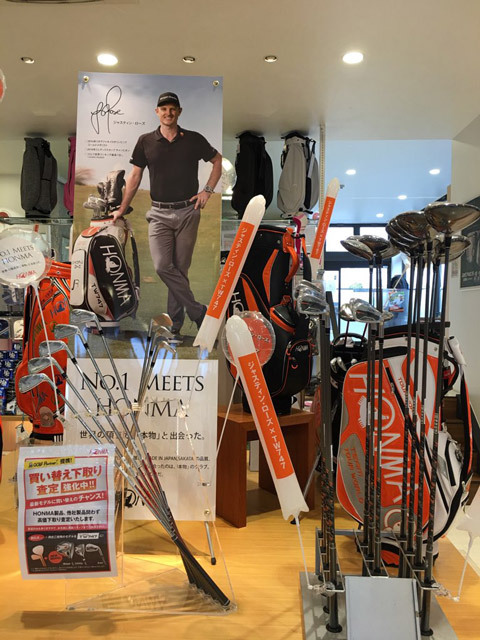 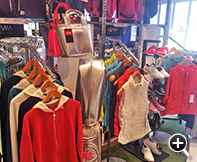 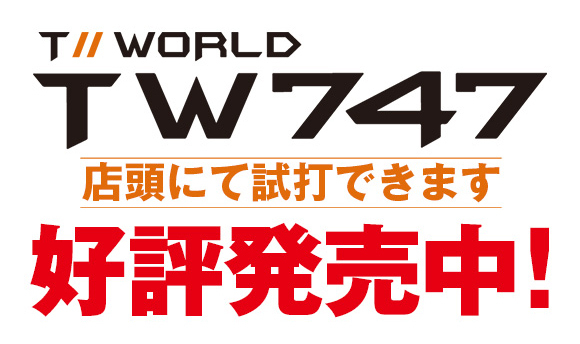 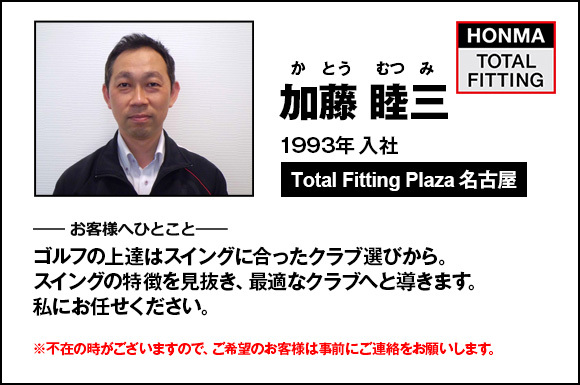 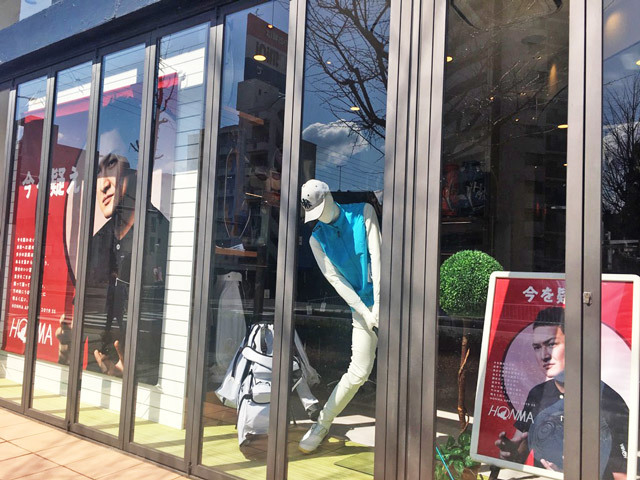 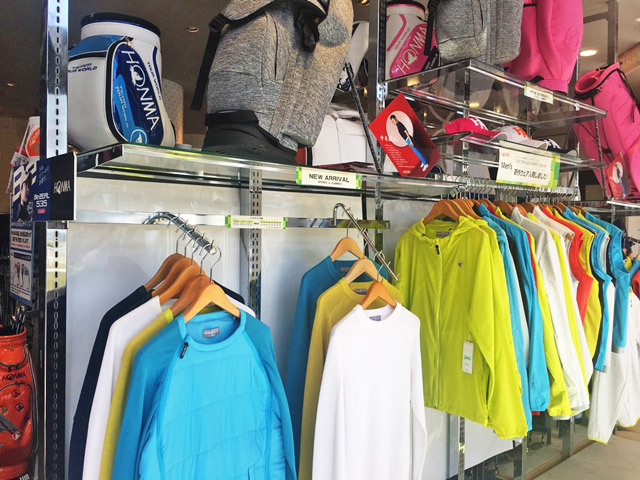 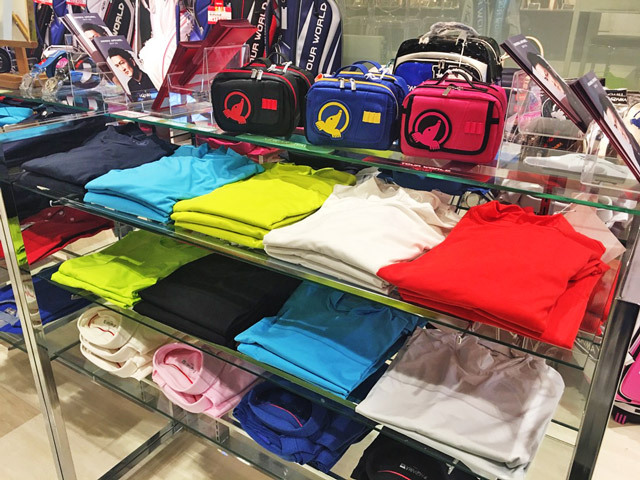 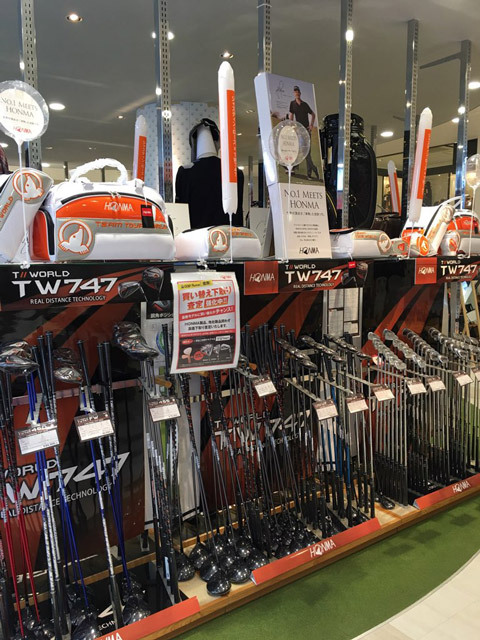 The Honma Golf Nagoya shop is located 200 meters east of Issha Station on Higashiyama subway line.Our store is a tax-free shop. 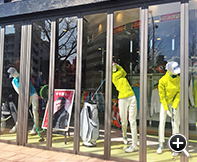 We welcome China Union Pay (銀聯 Card). 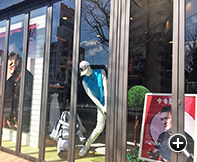 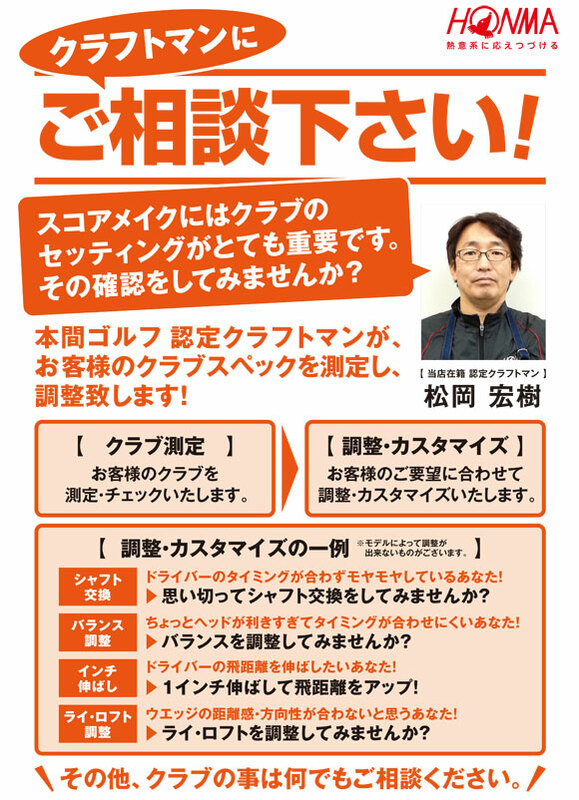 혼마골프 나고야점은 지하철 토잔선 잇샤역에서 동쪽으로 200미터 위치에 있습니다. 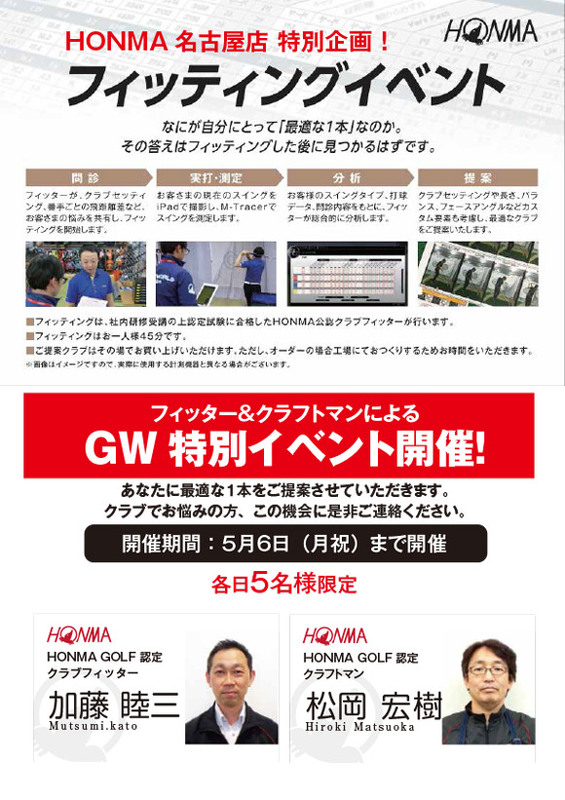 우리 지점은 면세점으로 Union Pay(은련카드)사용이 가능합니다.저희 직원 일동은 진심으로 고객 여러분의 내점을 기다리고 있습니다.